Detailed instructions for a range of lively and creative ideas, such as small dolls, finger and glove puppets, animals, finger- and wrist-bands, little gifts and even wall tapestries. 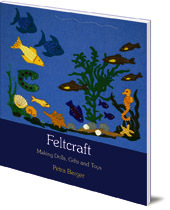 Felt is a durable and flexible material that is perfect for children to work with. 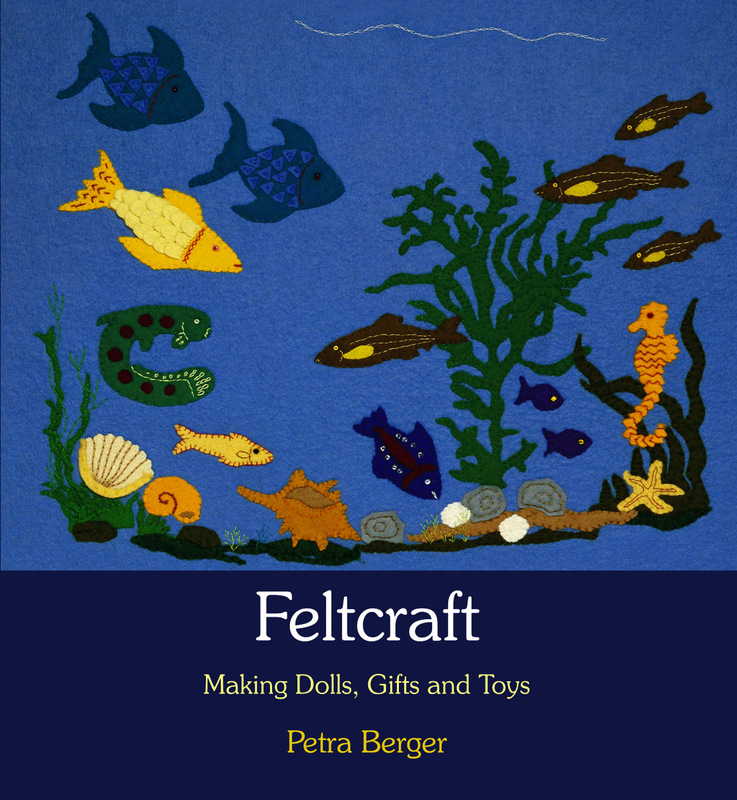 This book contains a range of simple creative items to make using felt: from dolls and animal figures, to wall hangings and jewellery. All of the projects are accompanied by step-by-step instructions, patterns and colour photographs. They are all suitable for making with children. Petra Berger lives in the Netherlands. She has three children. She and her husband Thomas have always found creative ways to celebrate festivals and the seasons with their family.